We make available Library Racks that are furnished with many book binds to prevent the books from falling. Our Library Racks help in keeping the books in a standing and beautiful condition. We supply Library Racks to various public, corporate, and private libraries regularly. 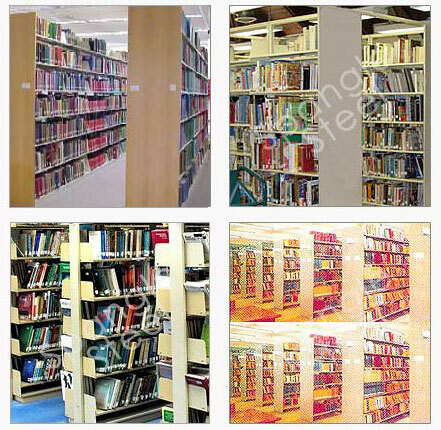 We are considered to the pioneers in manufacturing, exporting and supplying high-density Library Racks.